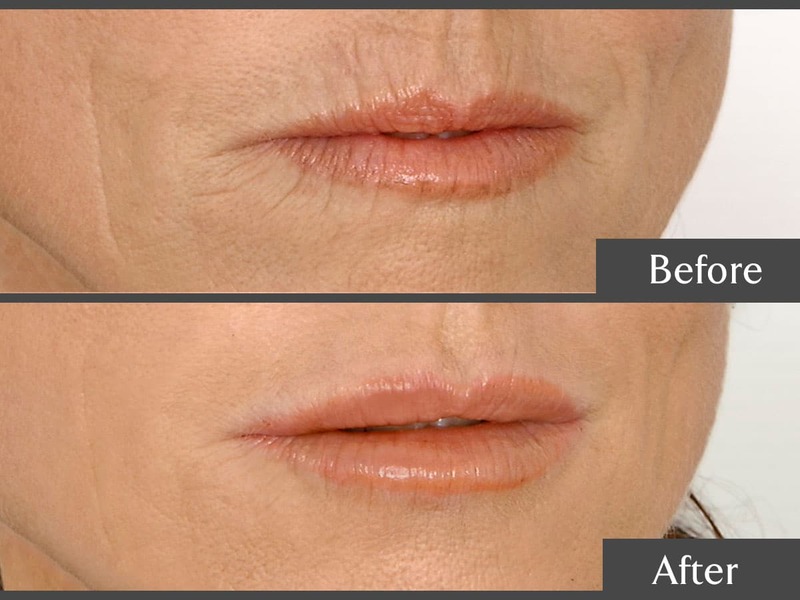 We are a boutique clinic with a primary focus on Anti-wrinkle injections, Dermal Fillers and Lip Enhancements. 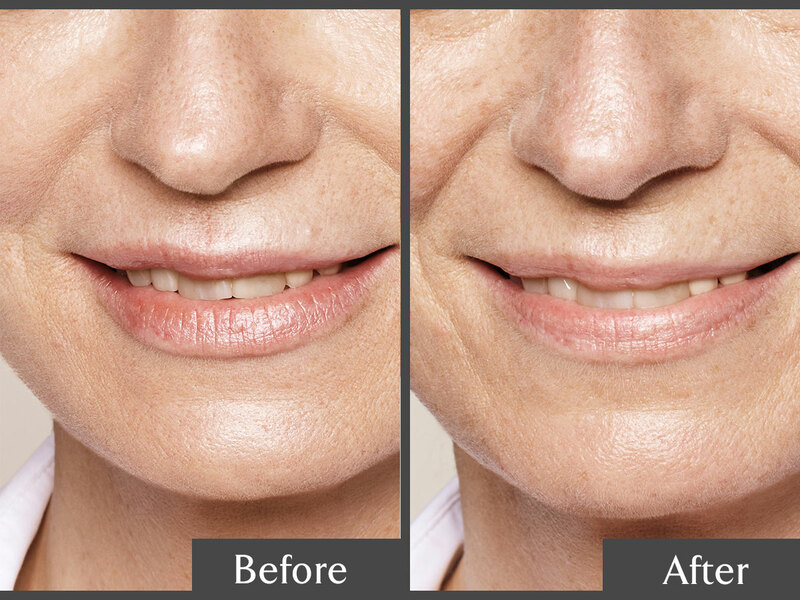 We are co-located within NORTHLAKES DOCTORS at the North Lakes Specialist Medical Centre. 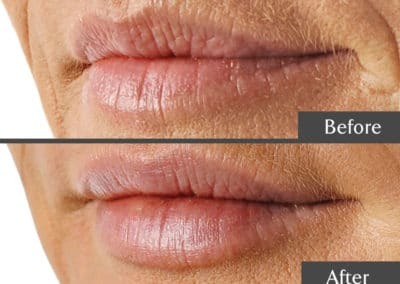 a true reputable medical clinic. 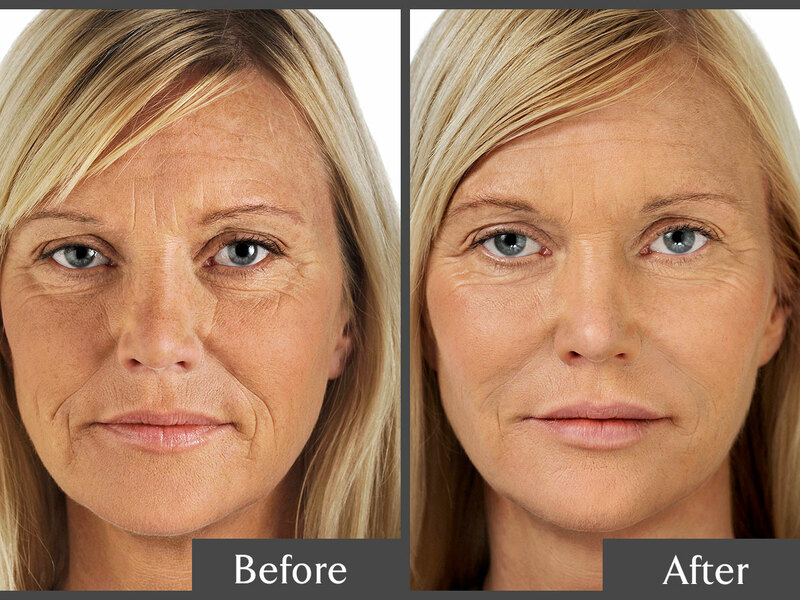 North Lakes Doctors, North Lake Specialist Medical Center North Lakes. 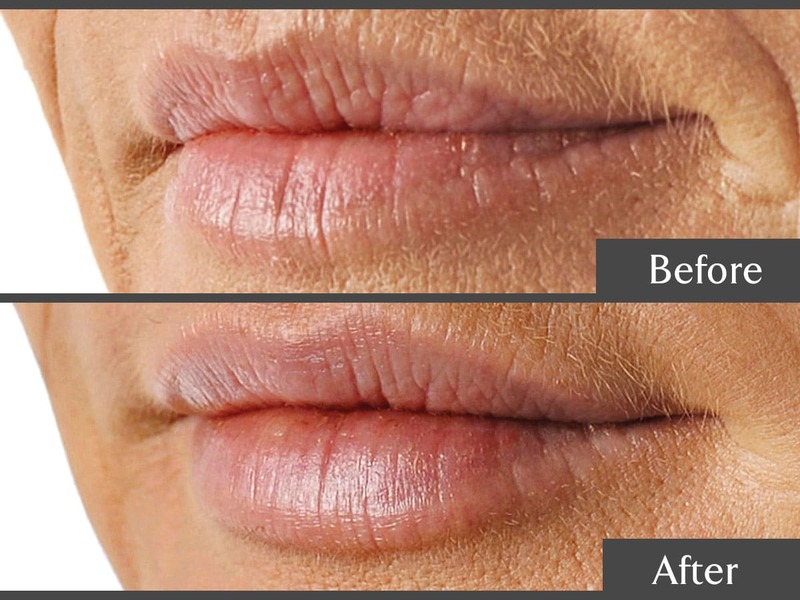 We provide a unique blend of cosmetic approaches, for a result like nothing you have experienced before. 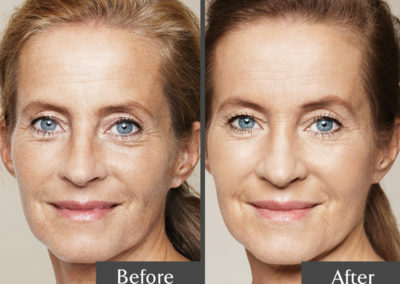 Rejuvface CosmetiX ( Cosmetic Clinic @ North Lakes Doctors ) is a doctors only cosmetic clinic that prides itself on being up-to-date with the latest developments in non-surgical cosmetic medicine and we believe that the three essential pillars of good cosmetic medicine are communication, integrity and achieving subtle results which leads to a natural and refreshed appearance. 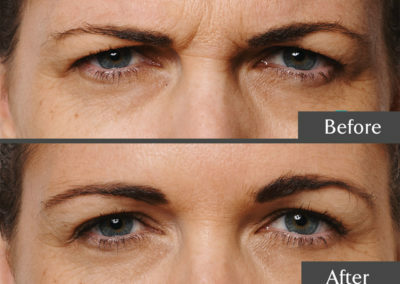 RejuvFace CosmetiX Clinic at North Lakes Doctors offers FREE Consultation!! 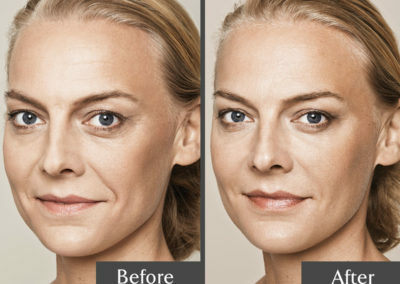 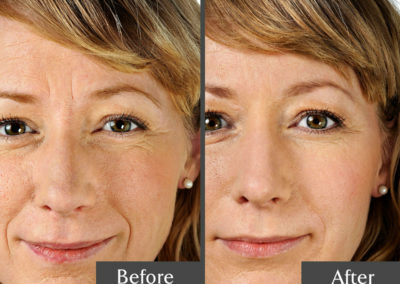 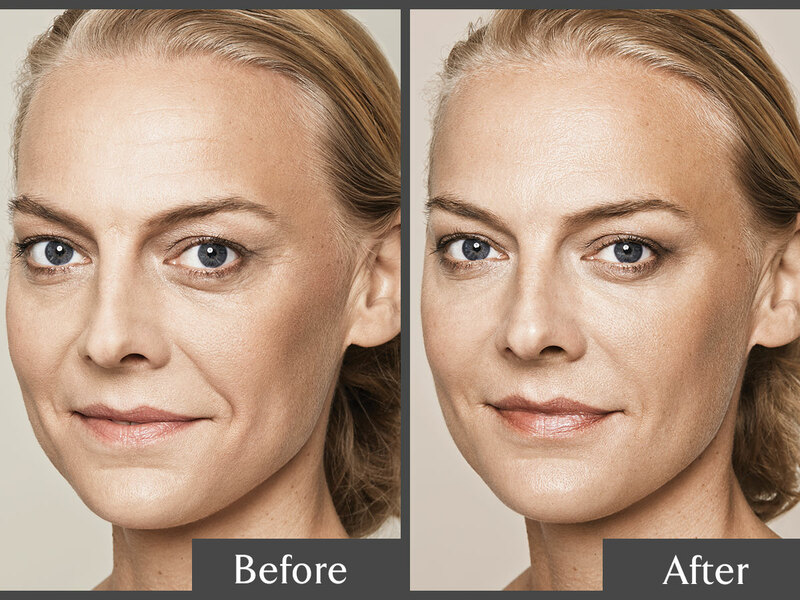 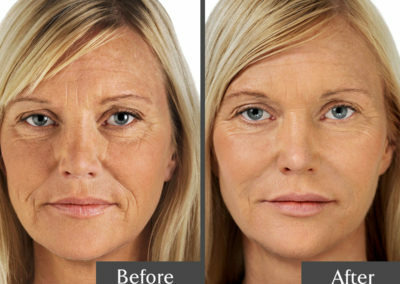 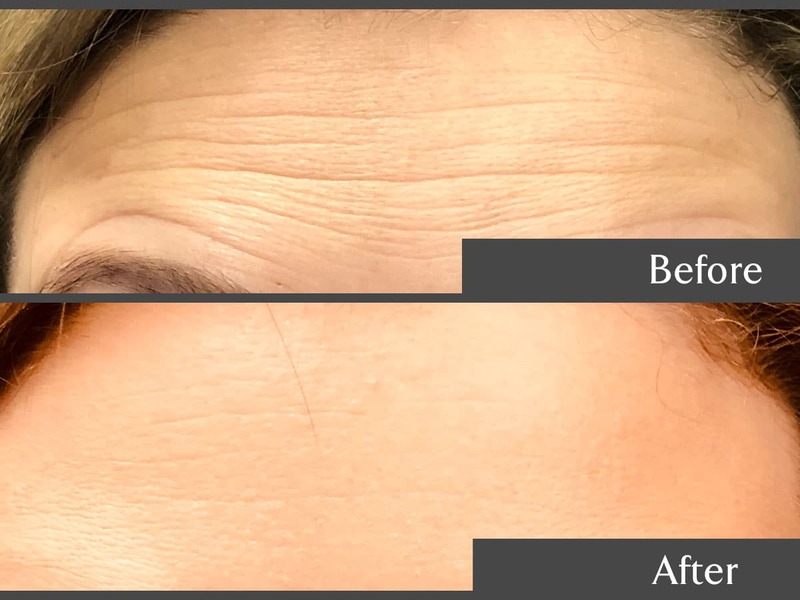 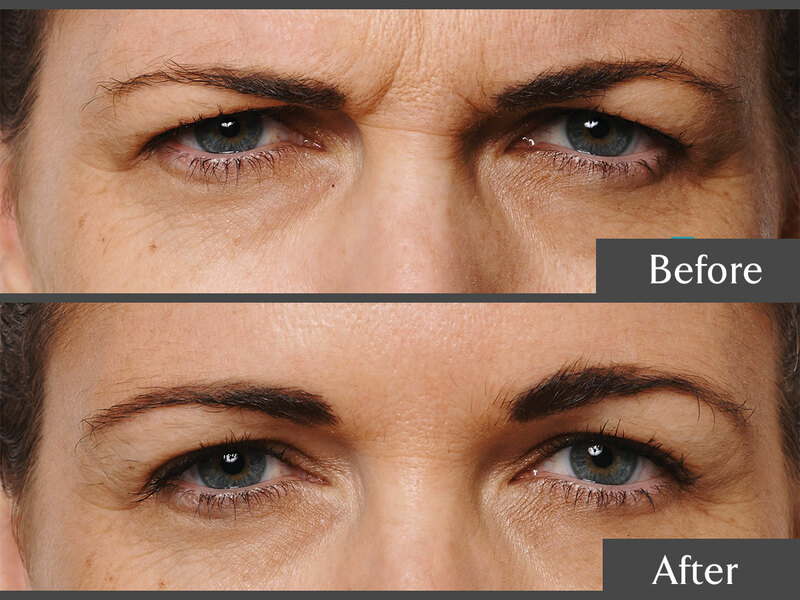 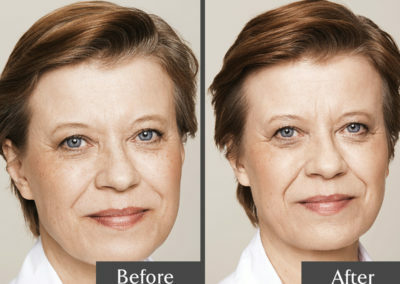 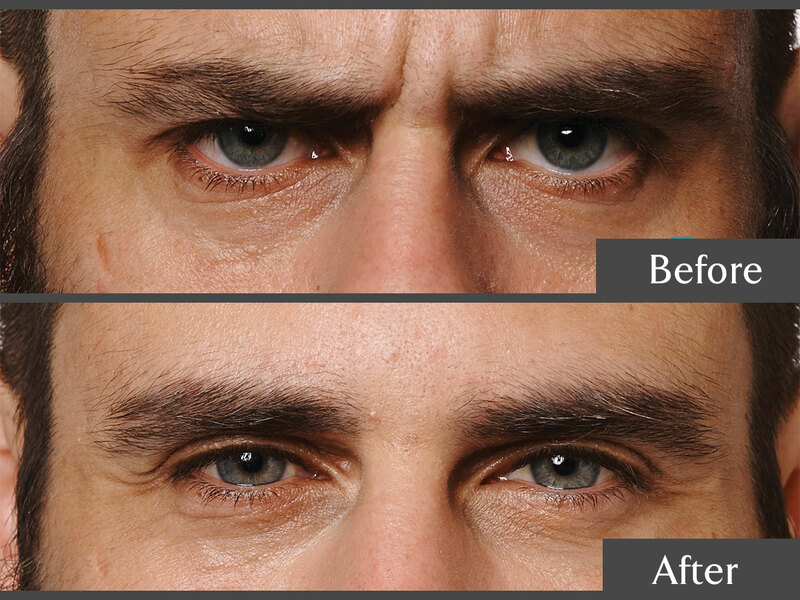 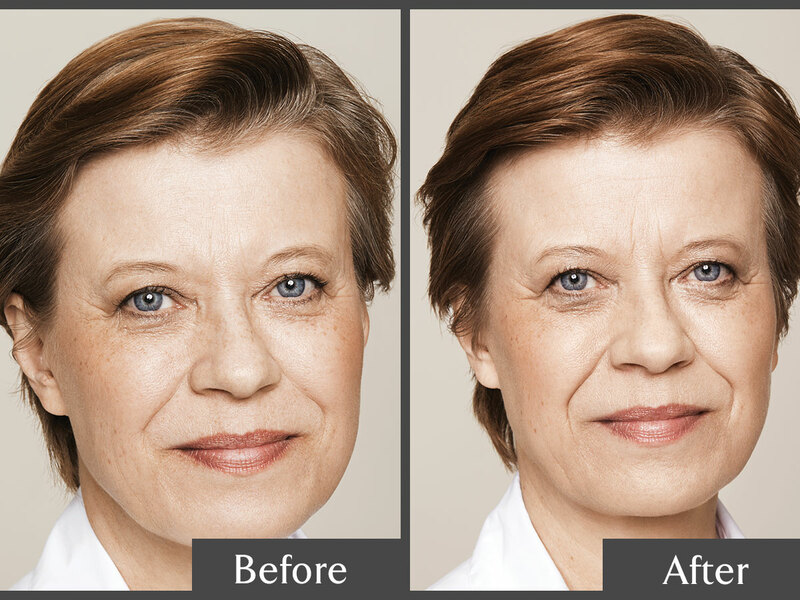 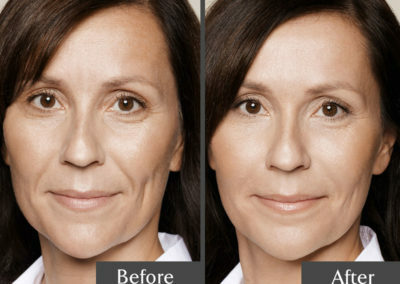 Reverse the clock and look years younger with premium anti-wrinkle treatments. 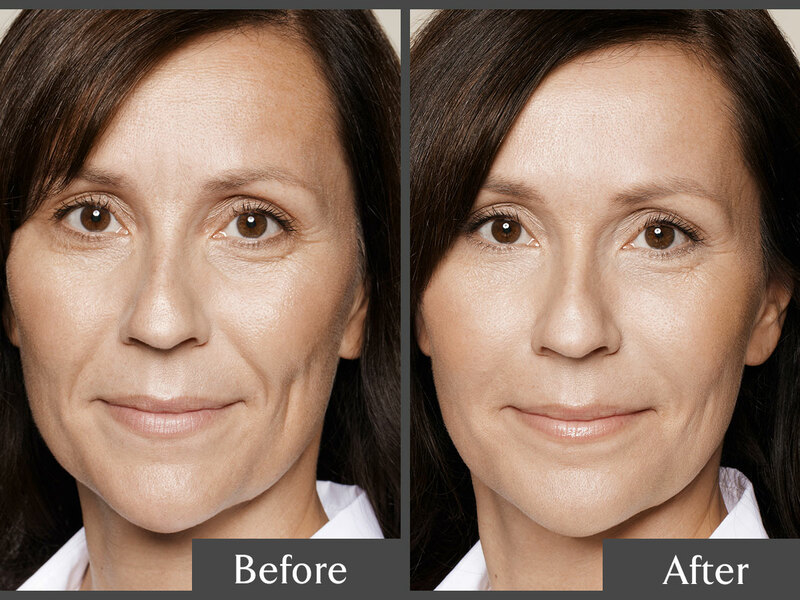 Say goodbye to deep lines and hello to smoother skin. 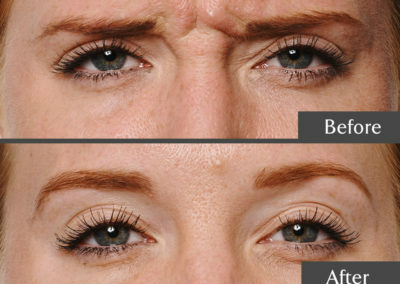 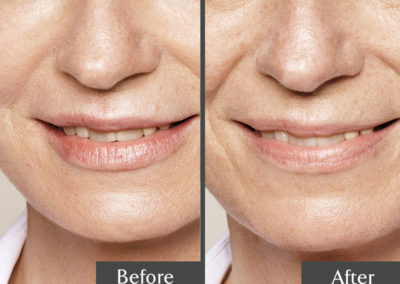 Anti-wrinkle Injections relax the facial muscles, leading to less lines and a younger appearance. 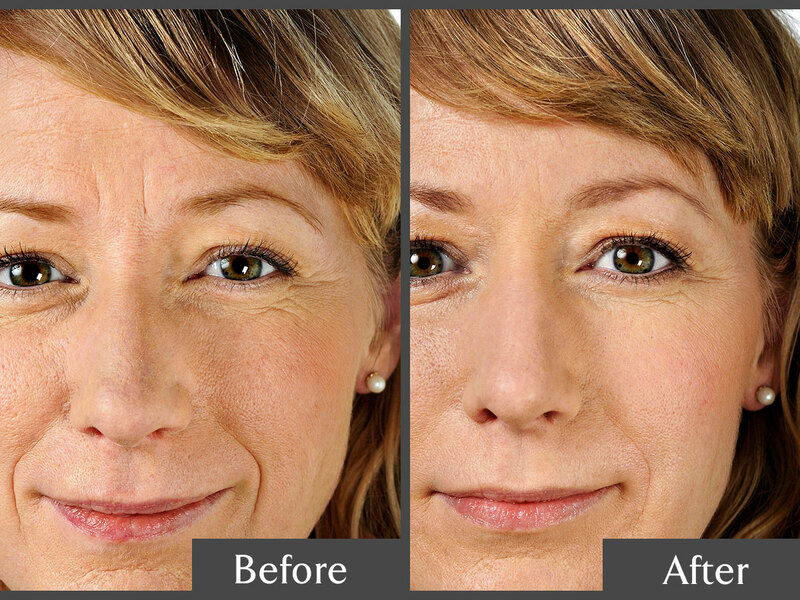 Look your best and feel your best with our state-of-the-art anti-wrinkle treatment. 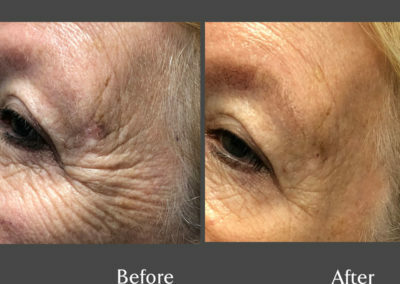 Learn about the different areas we treat. 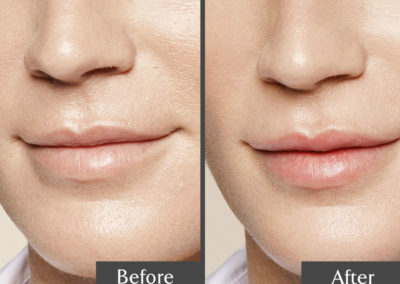 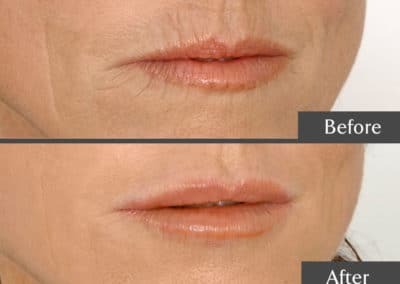 Dermal Fillers also known as face fillers are naturally occurring substances called Hyaluronic Acid which are not dangerous but rather in short supply in the skin as we age. 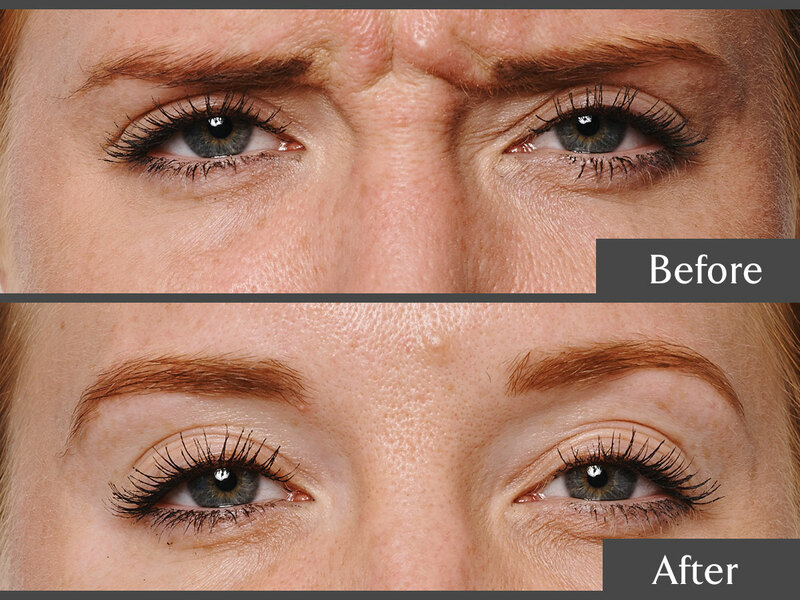 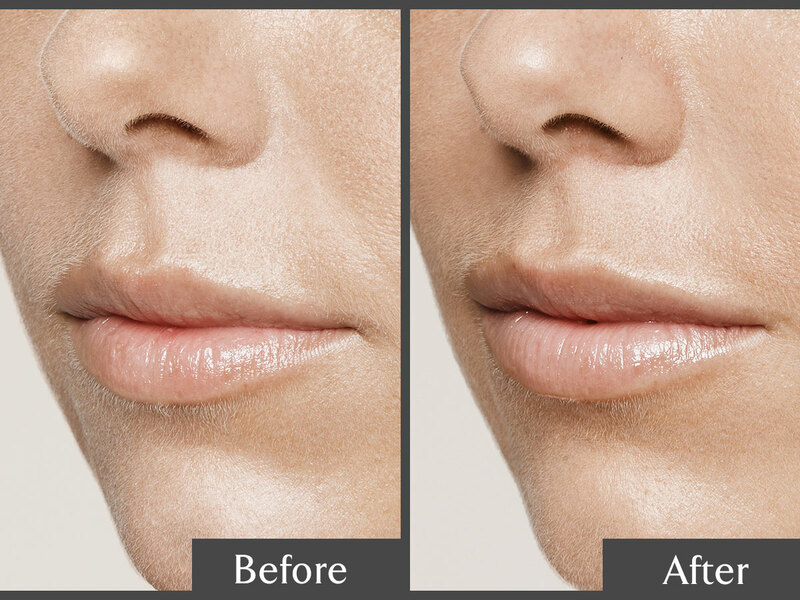 These gel fillers are biocompatible and as a result non allergenic and low risk when used as a filler agent. 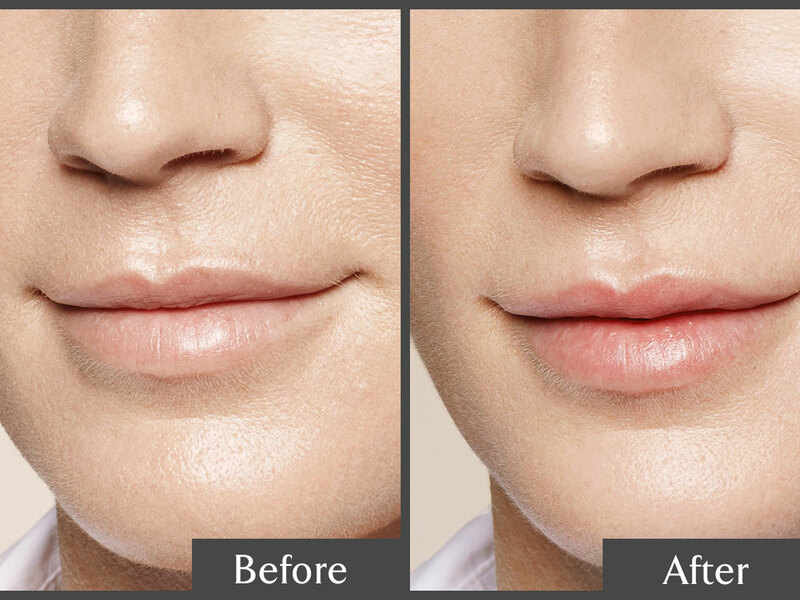 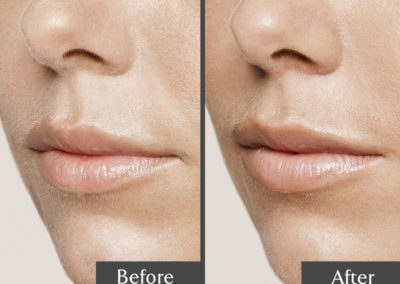 In the hands of an expert injector, we are able to place dermal fillers in the right parts of the face/body restoring lost volume, to soften and fill lines and folds, contour the cheeks and jawline and rejuvenate and augment the lips. 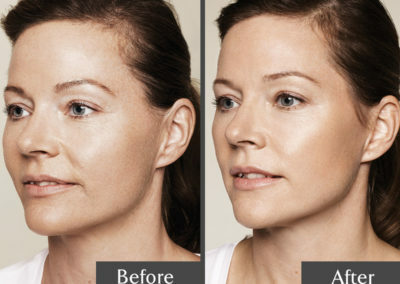 Chin enhancement, Cheek enhancement and jawline contouring. 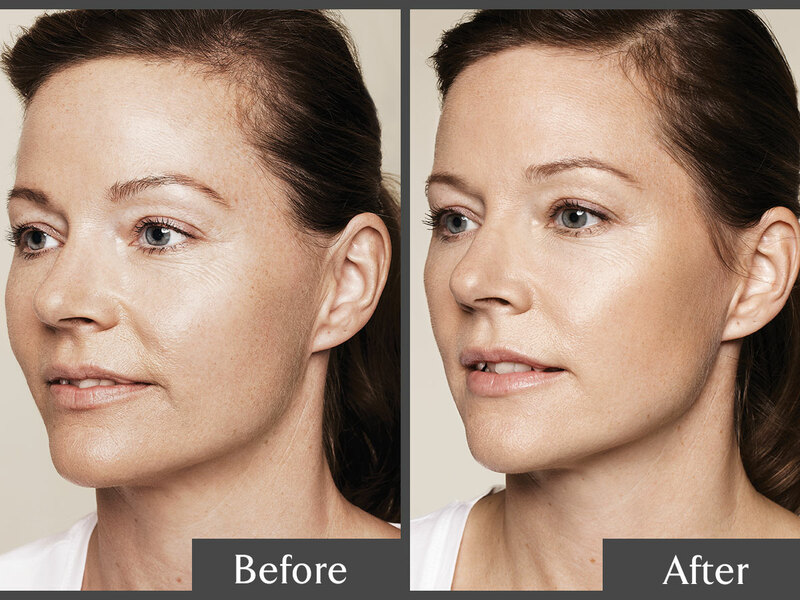 Restoration of lost volume in the cheeks and temples, relieving hollowness and loss of smooth contouring. 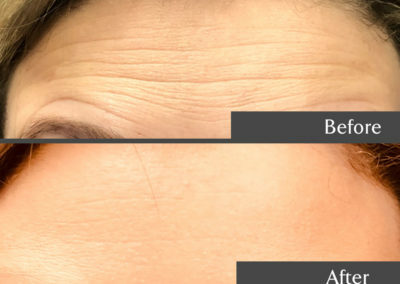 Static superficial to deep lines around the face including nasolabial folds and marionette lines. 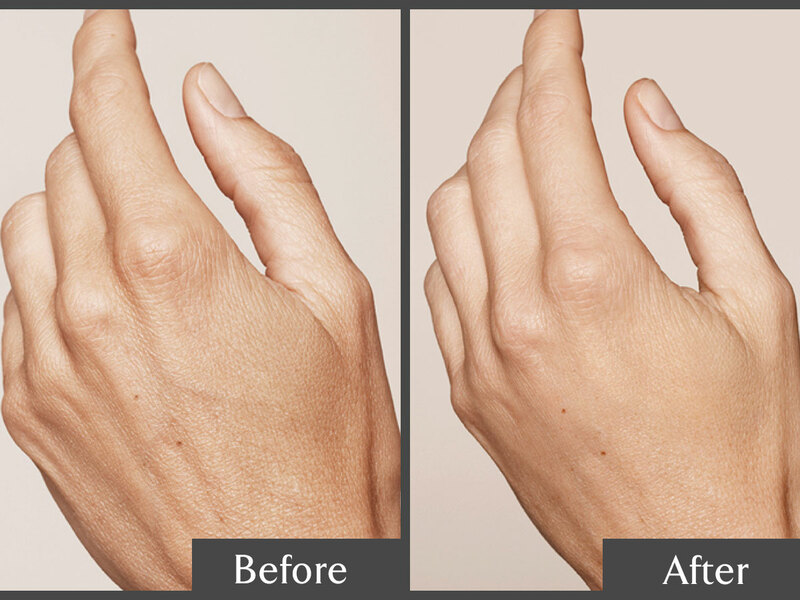 A treatment using dermal fillers to improve the appearance and texture of your rough or wrinkly hands. 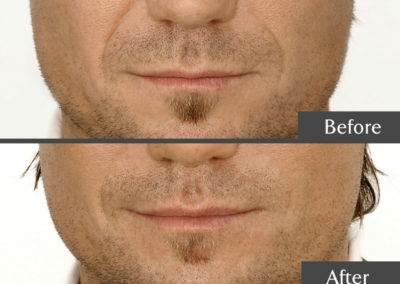 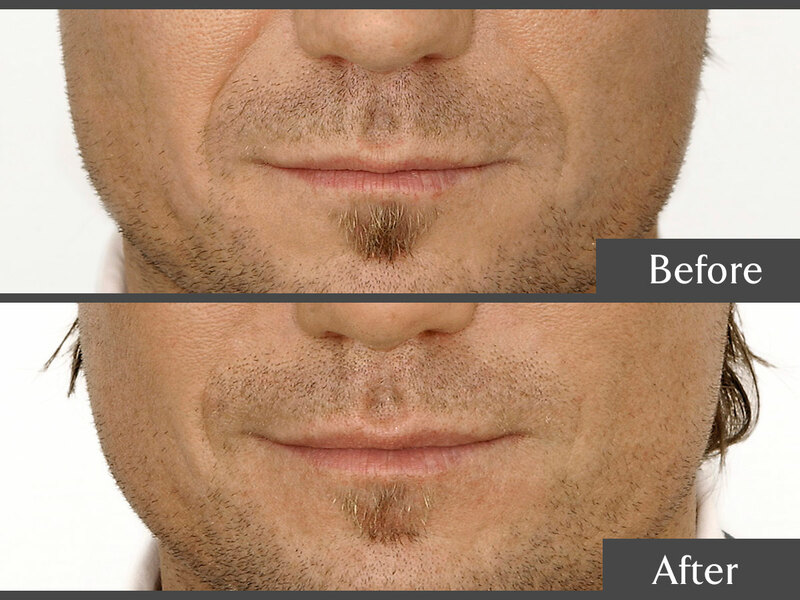 By injecting muscle relaxing injections into the main muscle that causes the bulk (the masseter muscle), the squareness of the jaw can be reduced significantly giving a slimmer appearance to the face and jaw line.